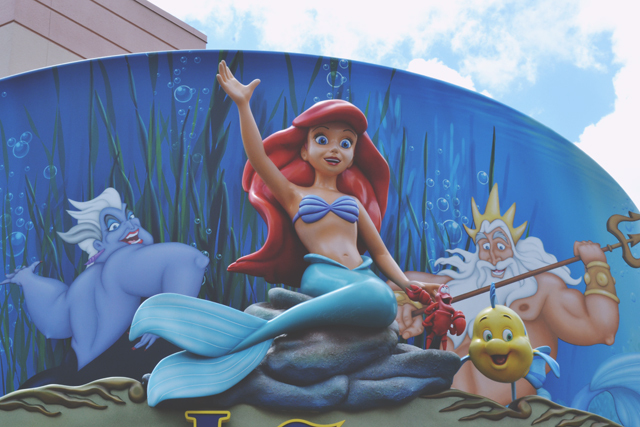 Let me give you a little hint about Walt Disney World: Hollywood Studios is rubbish! Ok, it's worth it for Tower of Terror (one of the very best Disney rides), and the Star Wars ride, Star Tours, is great for fans but, other than that, it's pretty boring. There's really just a lot of shows. Although I appreciate theatre, I don't go to Disney World to sit down for 45 minutes watching actors. I'll always visit, but it really only takes out a couple of hours of your day, especially if you get Fast Pass and don't need to queue. The transportation at Disney is pretty annoying. 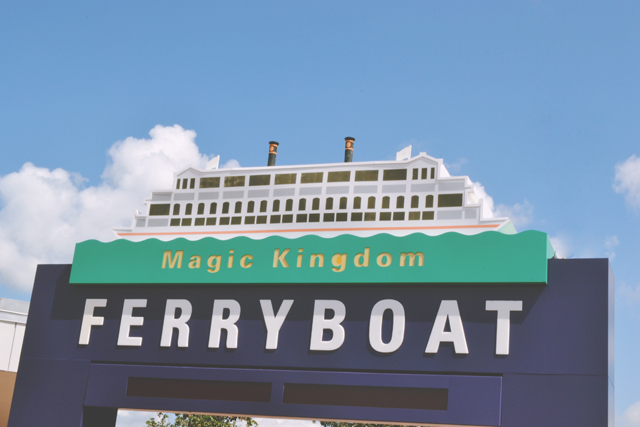 From the Transportation Centre, we had to get to Magic Kingdom (we chose to use the ferryboat) and then catch a bus to Hollywood Studios. Way to make it easy, Disney! Everyone should ride Tower of Terror. It's the best drop ride I've ever been on, and I've been on a few! I love me some drop rides! Since Hollywood Studios is so small and, to be honest, a bit dull, we bailed out early and headed over to Downtown Disney for some shopping and dinner. My favourite was the art shop. 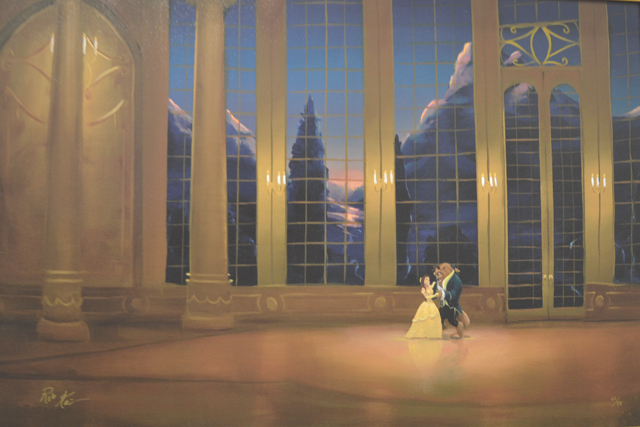 Look at this gorgeous painting of Beauty and the Beast. It was huge and I'm absolutely in love with it, but it was about $500 too much for me! I did end up buying some art (and it was big I had to have it shipped over) but you'll have to wait to see that! This is pretty much the only photo I got of all four of us together: Me and Rich with Laura and her fiancé Matt. Oh, and happy holidays! Laura and I have been eager to eat at T-Rex ever since our first visit to Disney, as she nicknames me T-Bex due to my disproportionately short arms. 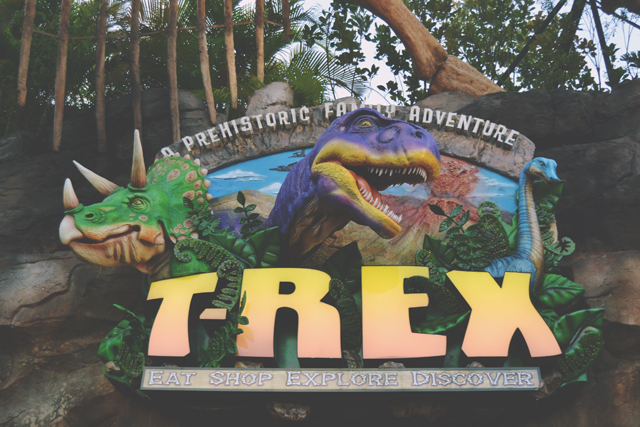 Unfortunately, although the food was good and the dinosaur decor was awesome, the service was shockingly bad. Our server got our order wrong, asked us if we wanted sauce- then forgot to bring it over and even declared Rich had to sort out the card machine when it wouldn't work. She actually suggested that maybe it didn't work because we'd been using the card too much. Funnily enough, it worked as soon as Rich was at her shoulder. A real shame as I'd been looking forward to that meal for 3 years! Both Downtown Disney and Hollywood Studios are fairly mediocre experiences that you need to get done. It's best to get them both done and over with in one day. I did the exact same thing when I just went! 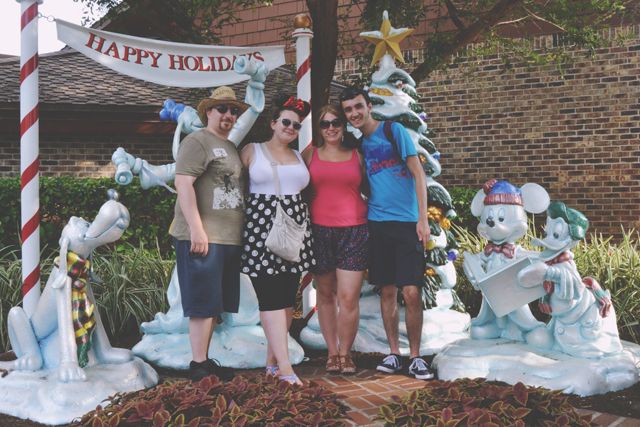 We went to Hollywood Studios and were like "whoa, okay, did we hum, did we see everything?" then headed straight to Downtown Disney which my dad said he would have rather enjoyed for a majority of the day, haha! 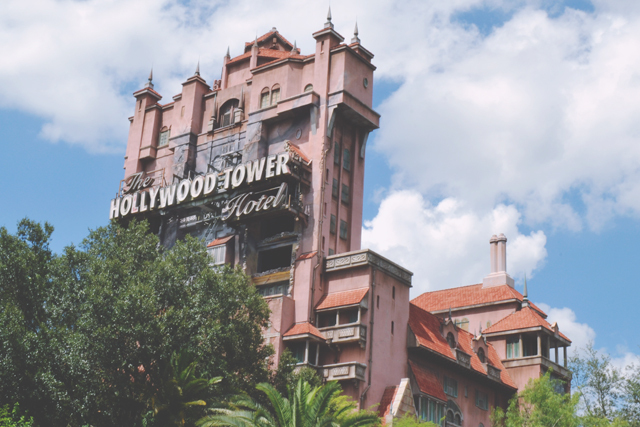 Tower of Terror is great though, as well as, Rocking Roller Coaster! Def. worth to head in there but maybe with a park hopper! Yep, definitely not worth spending a whole day there. Love all your travel posts! That Beauty and thr Beast painting is giving me so much feels! Thank you. It's a beautiful painting, isn't it? 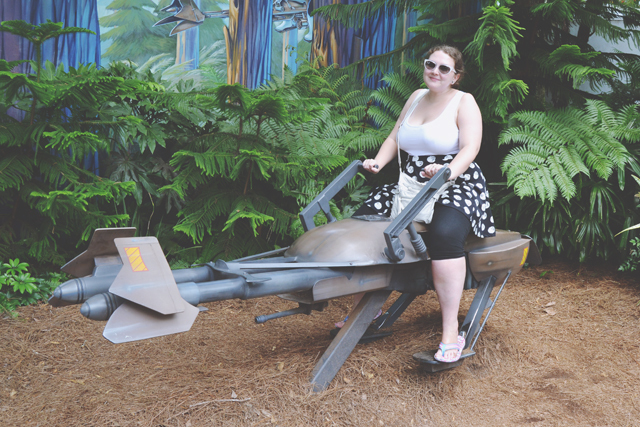 I went to Hollywood studios to when I was younger and didn't really like it either. It's a bit of a non-event really. The Aerosmith ride was ok but it's got nothing on the Universal rollercoasters. I have to admit, I've never been to the shows although I would like to. I didn't know Toy Story Mania was a ride! We thought it was a show. I didn't know about animation lessons either. I think I need to take you with me next time!